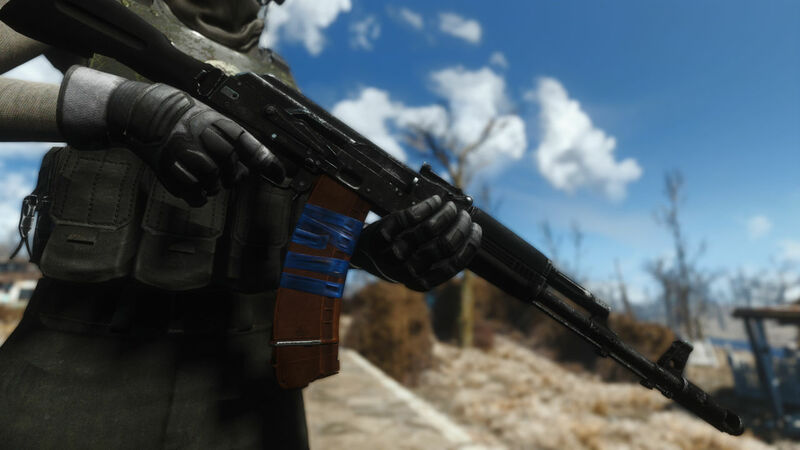 Fallout4 Nexus, FX0x01 - Ha_ru - Navaro - Vadim Spiridonov. 30 May 2018. 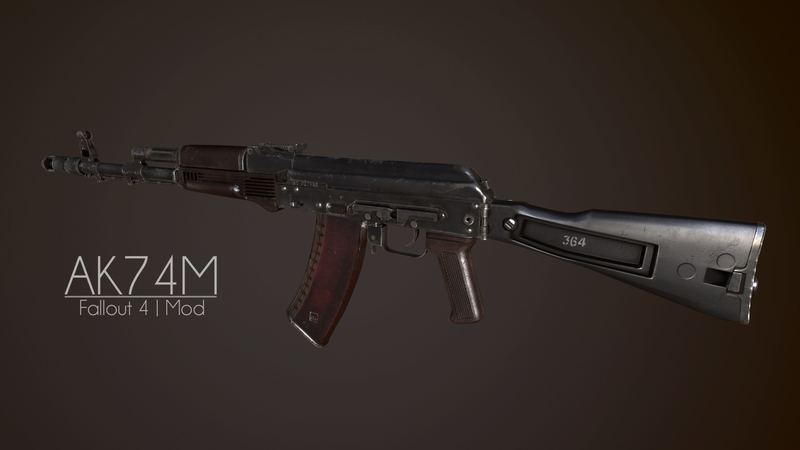 AK74M - Assault Rifle. 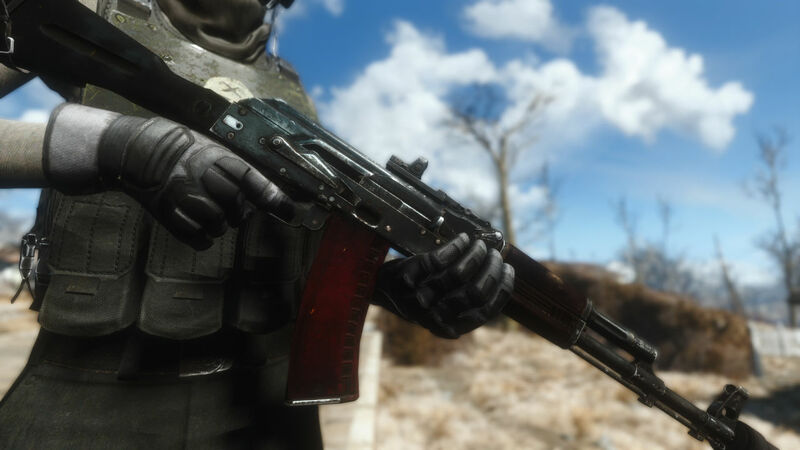 22 Jan 2017 <https://www.nexusmods.com/fallout4/mods/21466>.